HOME | David G. Guerra – Veteran. Author. Action Taker. Leadership Advocate. Be the leader you have always wanted to follow. When it comes to making things happen, a leader takes action and does not stop. 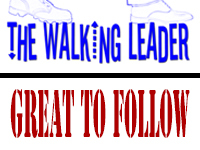 The Walking Leader is an action taker. The podcast not only giving you the RULES but also the TOOLS to help you succeed as a LEADERin your organization as well as in your professional & personal life. 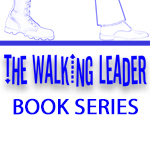 Get your copy of The Walking Leader, Great To Follow, 3000 Word Leadership Lesson, or any of the Occupied Berlin historical fiction series (set in West Berlin during the Cold War). 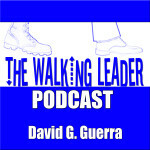 Offering two courses based on the Leadership books by David G. Guerra; The Walking Leader and Great To Follow. Learn about my Alexa Daily Flash Briefing: the Walking Leader. 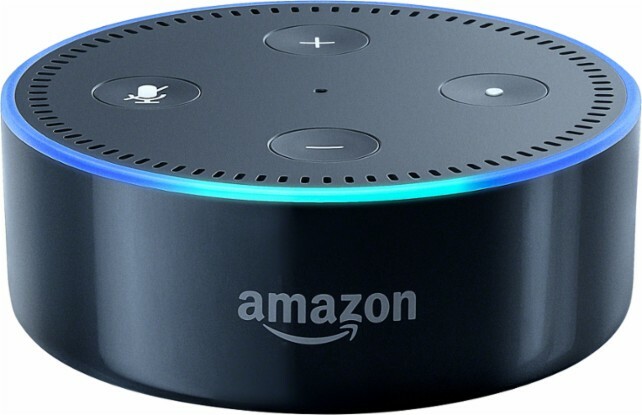 Learn how you can get the daily briefing and how you can create an Amazon Alexa Daily Flash Briefing of your own. 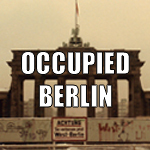 A series of 10 books set during various periods in the long, difficult, challenging, and unique history of the Allied Occupation of Berlin from 1945 to 1990.